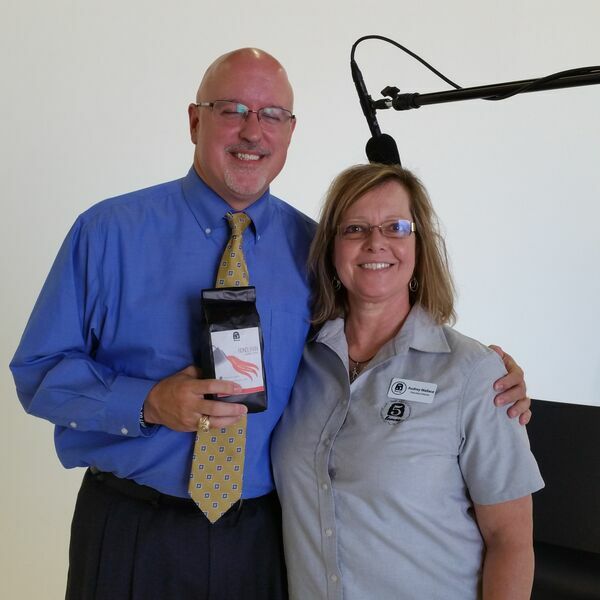 In this episode of Seated2Serve, host Jeff Bickerstaff interviews Audrey Wallace, founder of 5 Loaves Food Pantry in Sachse, TX. Audrey describes what went into the framing of the pantry initially and the journey and growth that has happened as a result of the business community in surrounding areas. Jeff Bickerstaff has worked with the city councils of Richardson, Murphy, Forney, and Garland, and currently holds place 6 in Sachse, Texas, knowledgeable firsthand of the importance of small family business relationships and how communities work. To be a guest or advertise on Seated2Serve, call 972-771-4992. Seated2Serve is produced by OffBeat Business Media for the OBBM Network and affiliates, and is available at OffBeatBusinessMedia.com. Listen to Seated2Serve each Tuesday at 7 AM and 7 PM on OBBM Radio and the OBBM Network podcast, also available on Google Play, iTunes, and your OffBeat Business app! Contact 972-771-4992 for guest and sponsor information today. Seated2Serve is sponsored by Jeanie Marten Realty, MartenTeam.com. For network production, programming, and promotional information, contact OffBeat Business Media at 214-714-0495.